1. 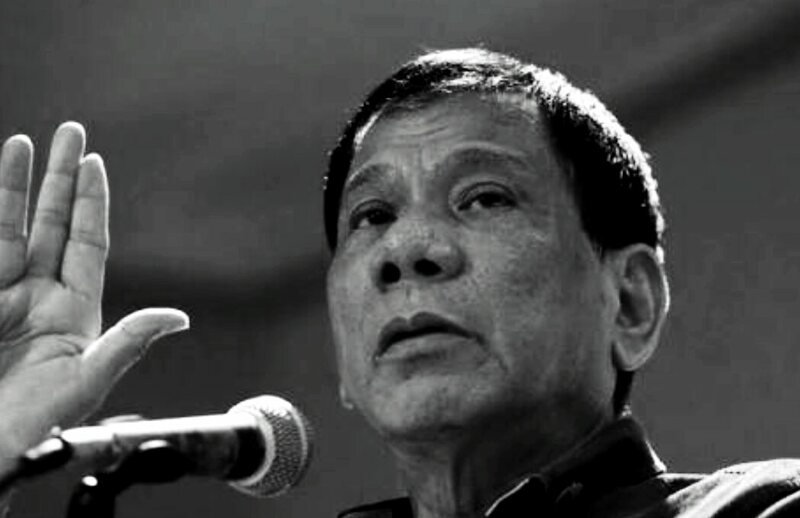 He is the only person that understands that Filipinos must fix their own country. 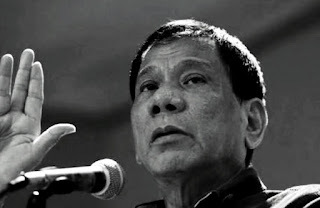 (America, China, and Korea are not going to fix the Philippines). 2. Intellect is not the problem in the Philippines it is discipline. Many OFWs go work in America and change their behavior in our country. This country needs someone to stop the not caring attitude about breaking laws. 3. He actually knows the problems of the poor. The fact that during a debate was the first time that two candidates pretended or did not know t healthcare and the 6 month job termination practice problems exist is very scary. I would vote for Grace Poe, if she was not too much like our current president Obama with no plans to enforce discipline or her goals.